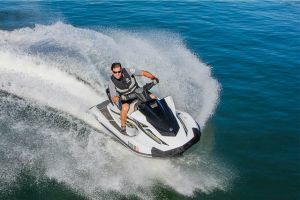 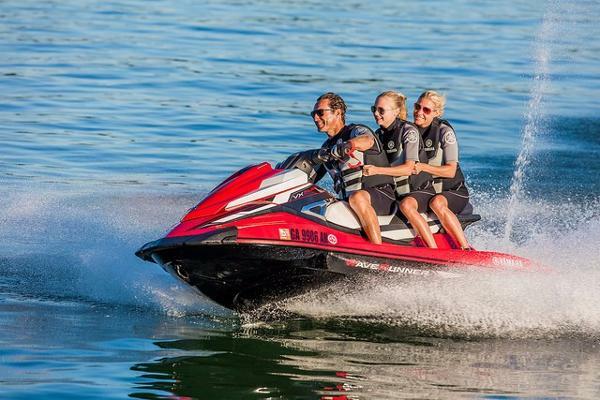 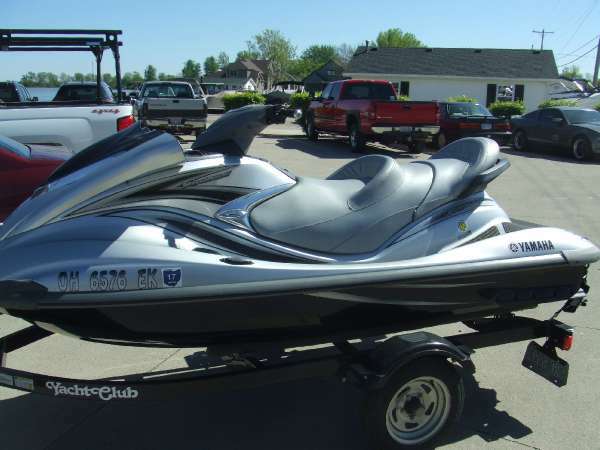 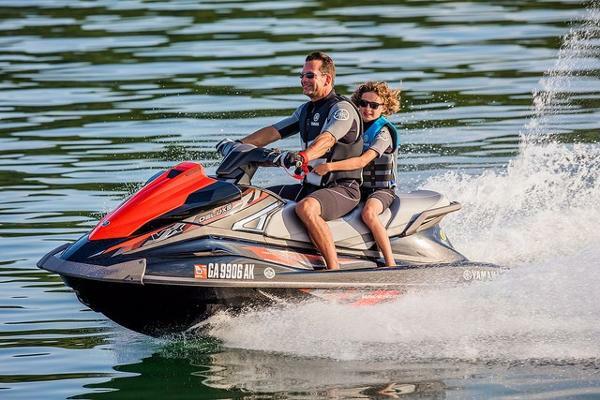 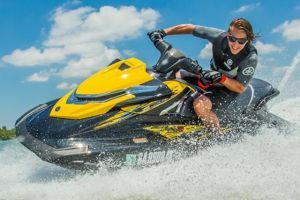 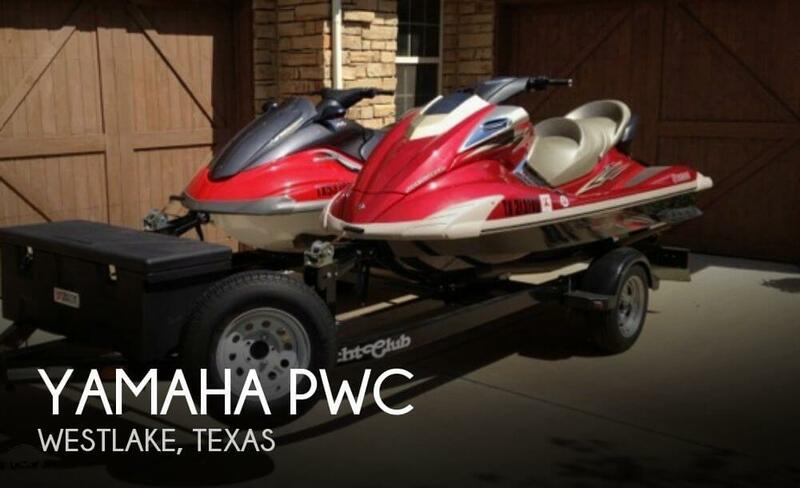 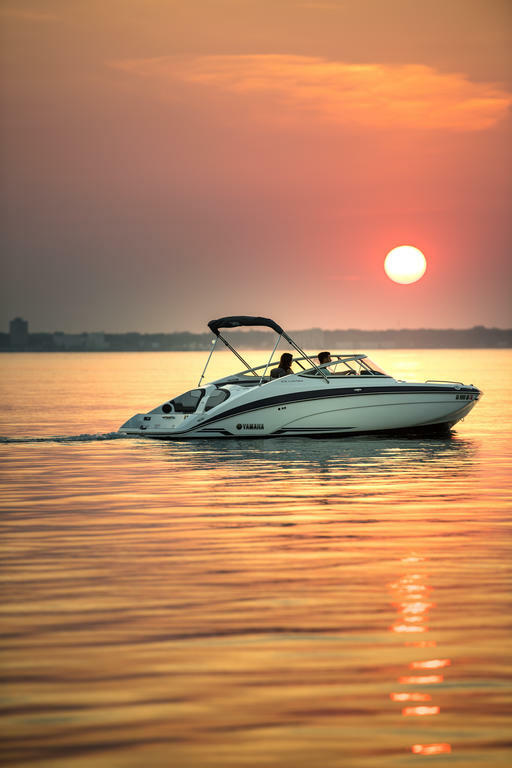 Owning a personal watercraft should be a rewarding experience. 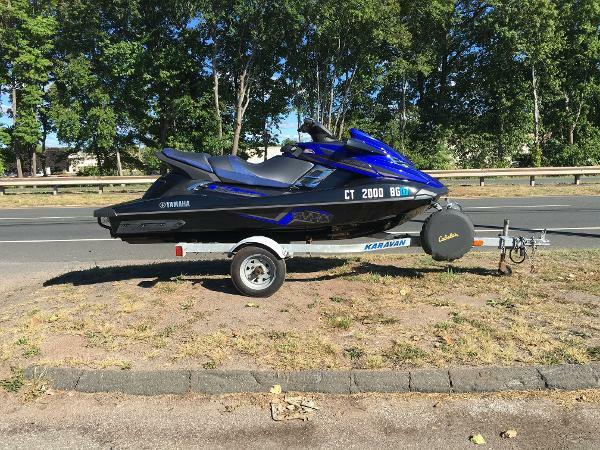 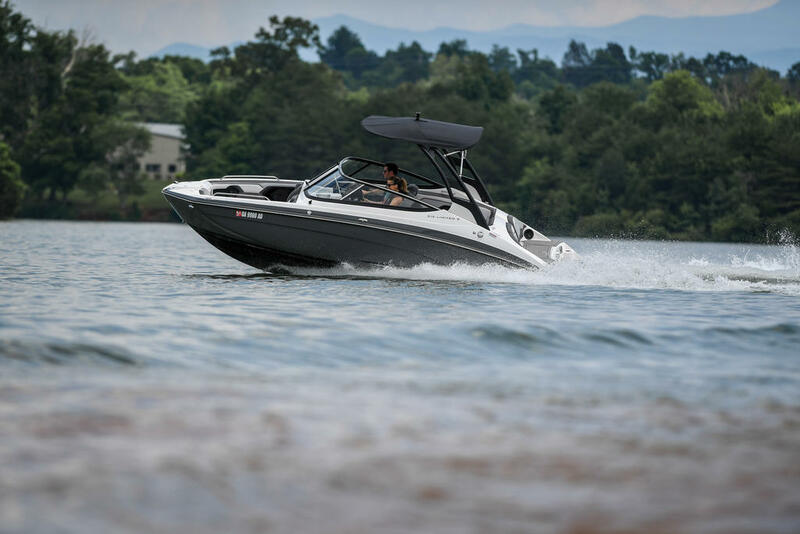 Yamaha focuses on forward thinking, innovation and groundbreaking technologies in order to craft products that are reliable, fuel efficient, and require less maintenance than competitive models. 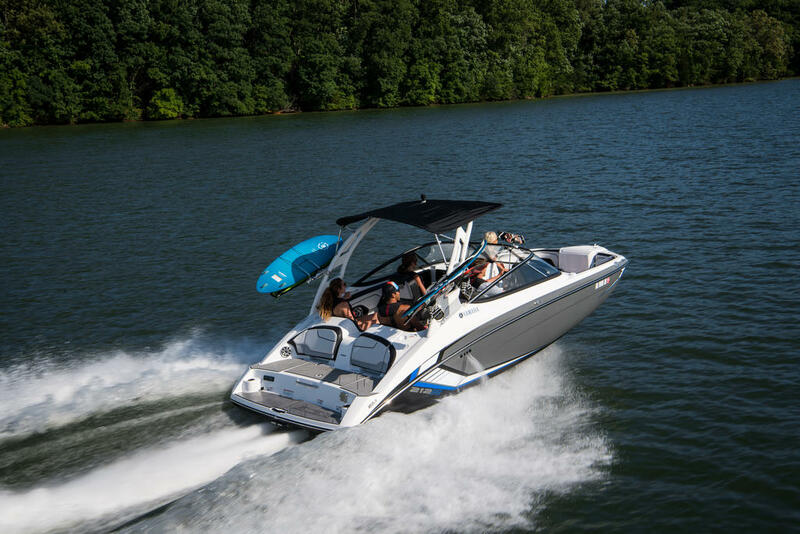 This means fewer headaches, and more time on the water. 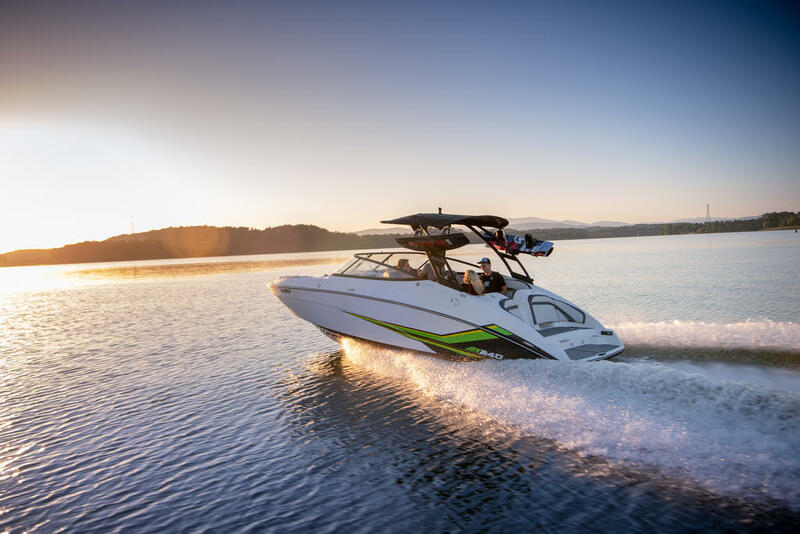 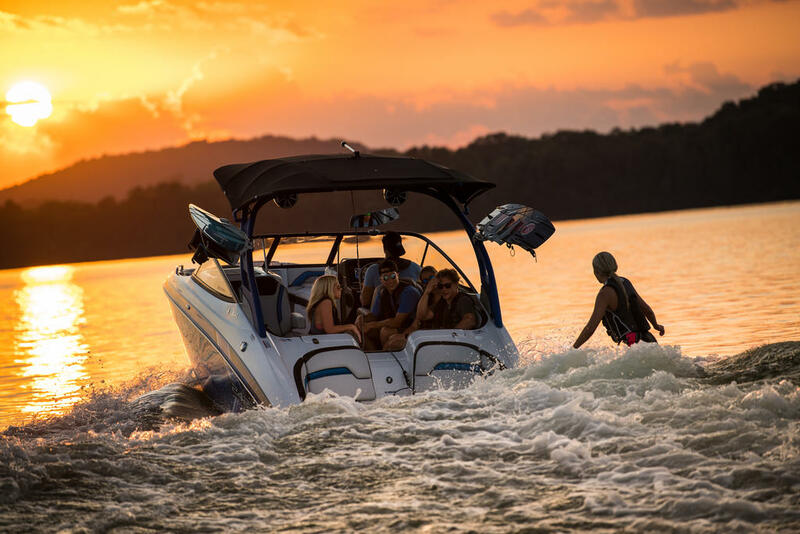 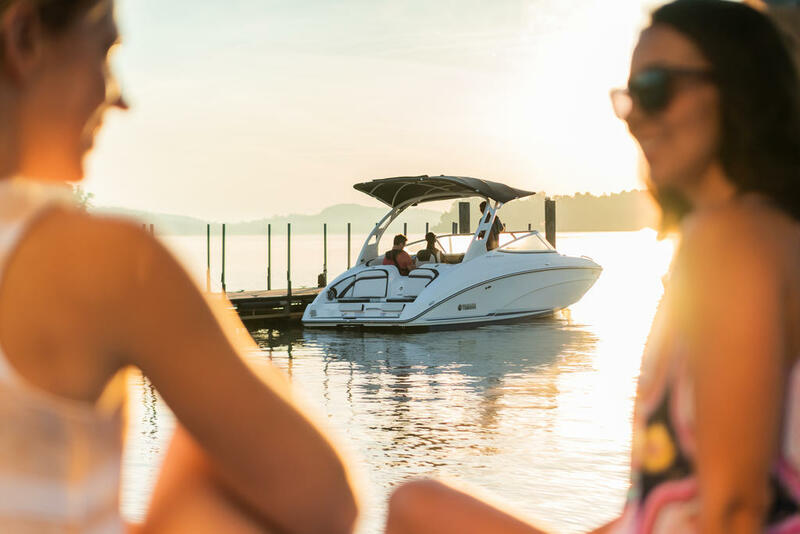 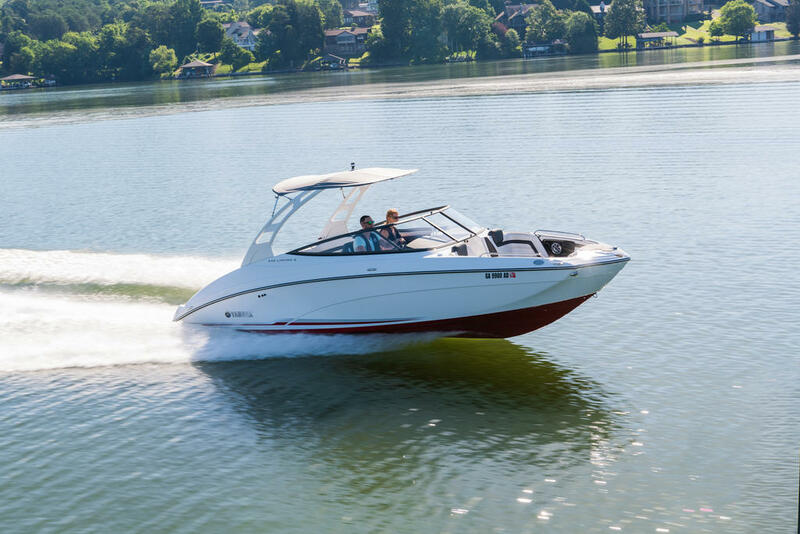 Yamahaâs revolutionary dual throttle handling creates a fun and intuitive driving experience unlike anything else on the water. 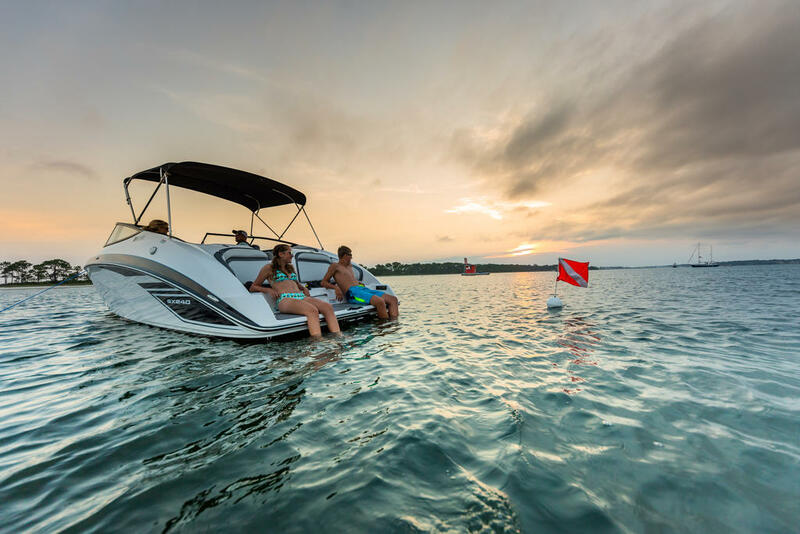 The patented reverse bucket design provides maximum turning thrust, giving drivers of all skill levels the ability to easily maneuver around docks, trailers, and other tight spaces.